Journal file photo by Jordan Wald. 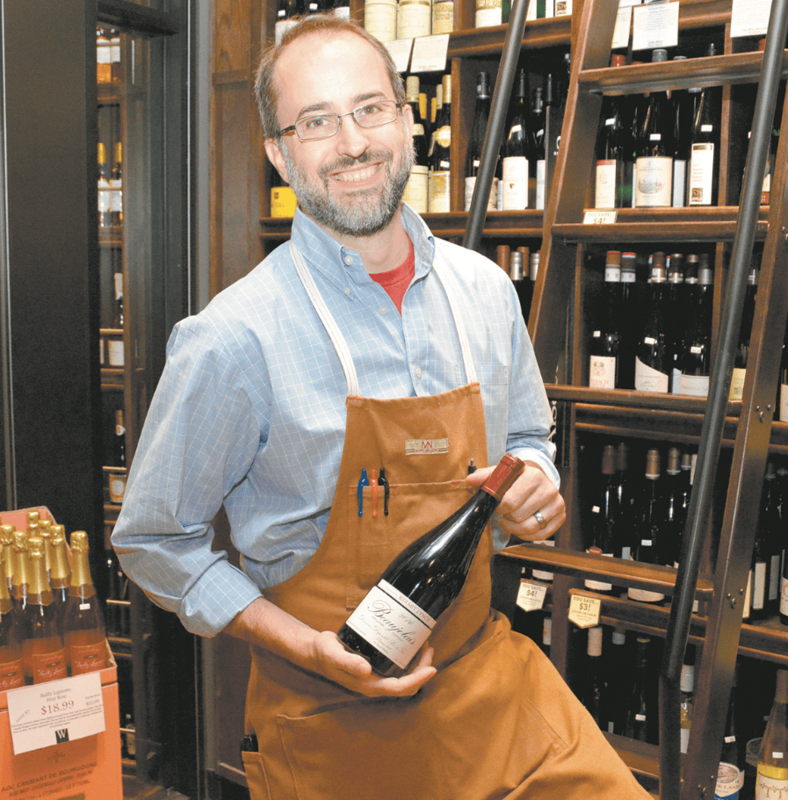 As the liquidation of Western Markets wine departments draw to a close, Scott Atkinson, director of the Lane Parke location’s wine department, has announced that his team will be joining the staff of the wine department at the Piggly Wiggly’s Crestline location in Mountain Brook. In a Facebook post on Jan. 17, Atkinson stated that he will begin working at the Crestline Piggly Wiggly on Jan. 28. “I’ve been impressed with the job that Taylor Dye and Thomas Warren have done with wine and beer over at the Piggly Wiggly in Crestline Village,” Atkinson writes. “As you know, Western will cease to be very soon. While it has been a great place for me the past ten years, my time at Western has now come to an end. This news follows the Jan. 4 announcement that Western Supermarkets is discontinuing operations and Publix will be taking over the lease for both its Lane Parke and Rocky Ridge Western Market locations. Inventory liquidation sales for the wine departments at its Lane Parke, Rocky Ridge and Highland Avenue locations began on Jan. 9. The liquidation of the rest of each store’s inventory will begin on Jan. 30.